Get a free “All about me I.D. booklet” for your child! 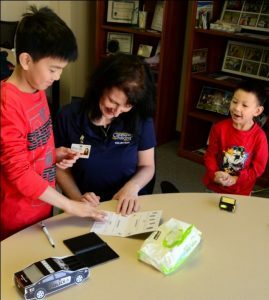 Every Saturday, the Hastings Sunrise Community Policing Centre offers a free Child ID Clinic where parents are provided with an “All about me I.D. booklet “that captures relevant information about their child such as height, weight, fingerprints, a photograph and emergency contacts. Fingerprinting and entering information into the booklet takes as little as five minutes, and no information is retained by us or anyone else. The booklet is to be kept at home and becomes an important piece of information in the event that your child should go missing. No prior registration is needed for the Child I.D. 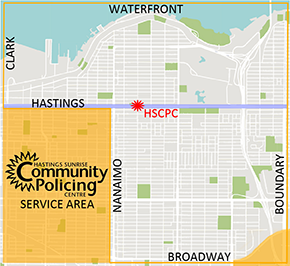 Clinic at the HSCPC on Saturdays from 10 am to 4 pm.